I was recently sent a box, in it were four beautiful brooches that once belonged to my beloved dance teacher. My dance teacher was Jean Forbes, a second Mom in so many ways. I danced with her from the tender age of two until the age of 18. Jean Forbes was a teacher and judge in Highland dance, she also taught ballet through the royal academy of dance and tap. Mrs. Forbes opened up the world to me. Besides traveling all through the U.S. for competitions our dance group got to travel to Scotland (which are memories that I will always cherish) and a Dance exchange to Canada. We saw so many things and meet so many people all due to the love of dance. Due to a diving accident I broke my back and for a few years had trouble walking at times. I still went to dance class and watched. Mrs. Forbes decided I could do more than watch. She asked me to come early and work with the “little ones” puzzled I said sure. What did she mean, how could I help? So I came in early wondering what she had planned. “I’m broken“ I thought, I’m using a walker, I can’t make my legs work the way they used to, how can I help? But I trusted Mrs.Forbes she loved me and had a plan. So before the littles came in she told me what I was to teach them that day, I was puzzled, she gently smiled. Turn your walker around so you can balance, use your words and your legs if you can. I’ll be right here if you need help. So I did just as I was instructed. My heart was doing flip flops! I saw these tiny faces looking at me, they watched and listened and they did it! I did it! I wasn’t broken after all! That day changed so much for me! I am all healed and have been for many many years. And I have learned many things since then. But I am forever grateful for that day! Now I have a dance school, and many sweet children have come into my life through dance which I am grateful for each and every one as they have a special place within my heart. So I will wear this brooch with joy and pride, remembering all that Jean Forbes did for me. And I am forever great that she was in my life. We had an amazing weekend! 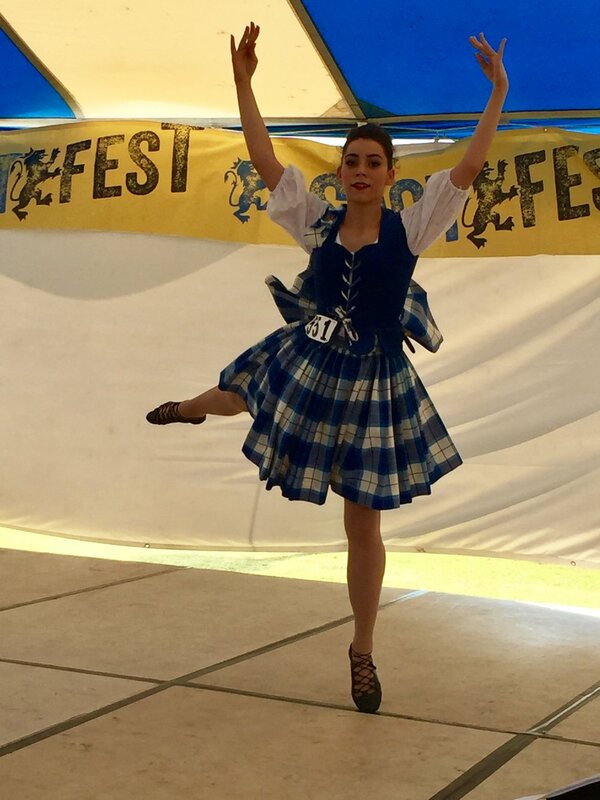 It felt like Scotland in San Antonio this competition, with temperatures from the 40’s to 50’s all day! The piper ,Daniel Carr did amazing in the cold weather and all the dancers there were amazing! As I should watching the many competitors compete I was impressed as I knew my own feet were numb and yet they were up there dancing trying to achieve a personal best! This is the mindset of champions! Personal best, they are working hard to dance the very best that they can. The other dancers are trying to achieve their personal best also. With this in mind, I love to go to the Highland dance competitions. The dancers are excited to see dance friends weather from their own school or another school. While these dancers are in competition, they are encouraged to make friends with at least one new person at each event. I love the encouragement to all dancers there, the kindness and the friendships. They are all encouraged to look inwards to their own dancing. This is only one of the things about highland dance that I love. The next dance there was a workshop with the dance judge and the piper (who is a world champion highland dancer and teacher himself) the workshop was amazing! Beginner through premier dancers danced at this workshop for 5 hours. They worked on so many things and after dancing all day left the workshop happy, tired, and enthusiastic about what they had just worked on! Can’t ask for anything better than this! What a busy month! We had the wonderful opportunity to enjoy a killer workshop ran by Ms.B Klein and Tom Brugger. While Ms.B worked our dancers on technique Mr.Brugger worked on getting fit. 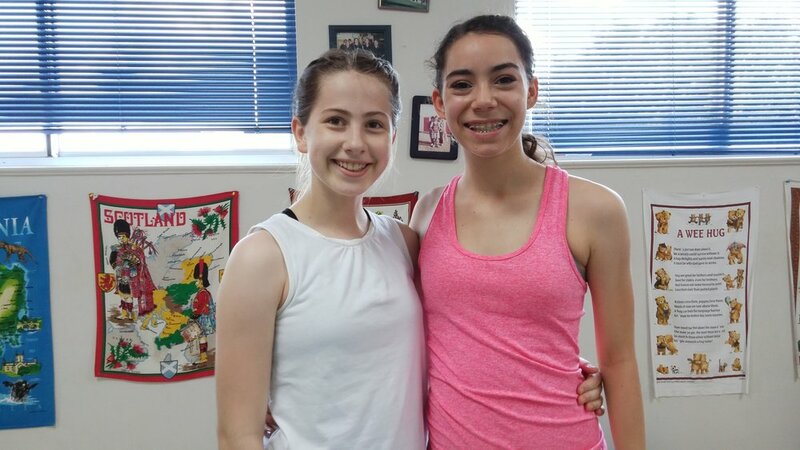 The dancers learned so much from both instructors! And were quite sore for several days. Hurts so good! Next our dancers took their annual medal tests and I am very proud to say all dancers ranked the highest marks on their tests. Well done dancers! I am one proud teacher! Just this weekend we had a workshop held in Houston. Our dancers worked hard super proud they danced full out for 3 straight hours. Well done even our primary dancers did great! Getting ready for competition season! This weekend we will be performing at the Sherman Celtic Festival and Highland Games. We had a fantastic time last year and it looks to be even bigger this year! We will be performing at 11:00, 3:00 and again at 5:00. Come by and say Hi! Events that are coming up soon! Very excited to say that we are very busy. March 3 our school will be participating in the Spring Fling, Ms.B will be the instructor . We are always excited to attend workshops and work hard! March 10th we will be having medal testing at our Dallas location. March 24th we will be performing at the Sherman Celtic Fest https://www.shermancelticfest.com! We preformed at this event last year and had such a fun time! And two of our dancers were the subject of the prize winning photos in the photo contest how fun is that! If you attend stop by and say Hi! Summer Dance Camps and workshops. 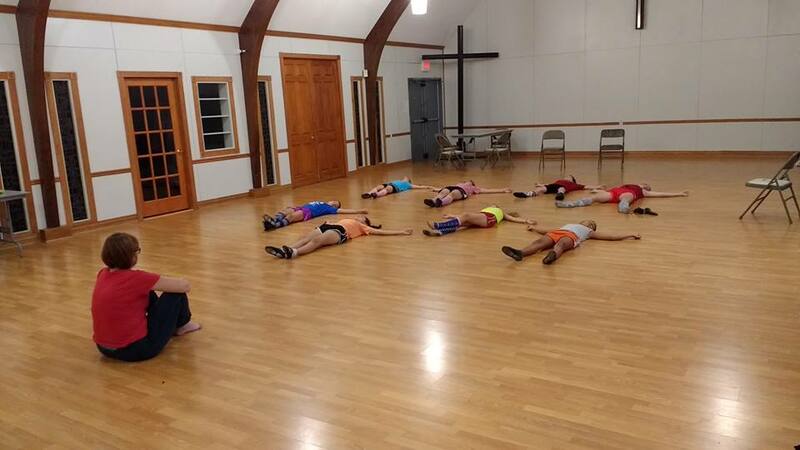 Our dancers got to join several dance camps and workshops over the summer!